Do not let a broken instrument silence your impact on the world of music. 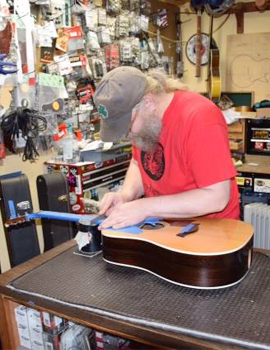 Bring your guitar into our instrument repair shop and we'll have you creating music and jamming again in no time. 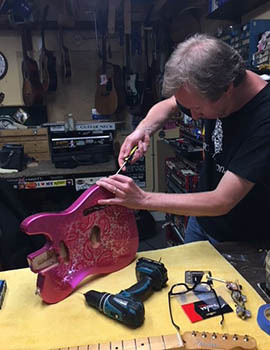 From setup to custom paint and complete restoration, we put more guitars out of our store than most other local shops combined. 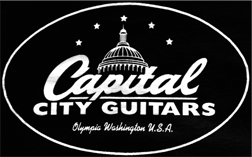 Whether you're a beginner or a touring pro, we are the go-to choice for guitar repairs, maintenance, and guitar setups. Actual prices may vary depending on your guitar. 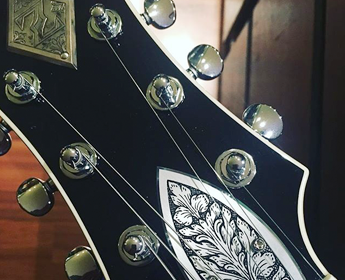 These prices apply to guitars in otherwise good working order. 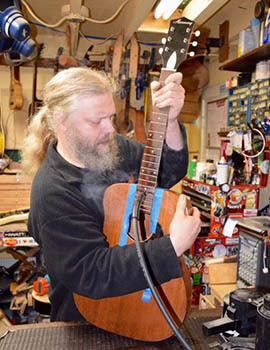 Parts, strings, rush fees, and taxes incur an additional charge. 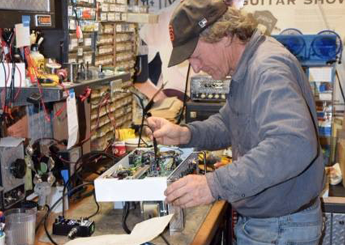 We take a lot of pride in our repair shop, and we will go the extra mile to make sure our customers are satisfied. 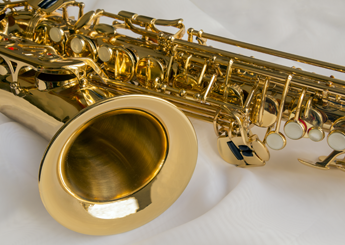 Along with string instruments, our head luthier, Todd Connell, can do your brass and woodwind instrument repairs. 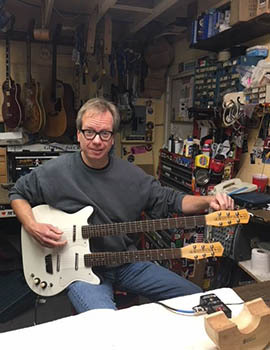 He handles all the neck sets and instructional repairs.